Quote "WEB OFFER" to receive 50% off our standard carpet cleaning prices. 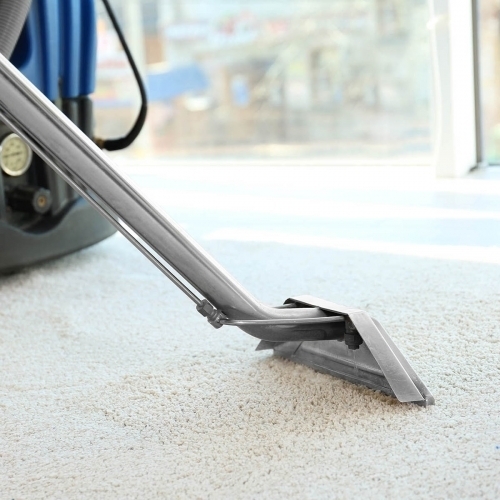 Carpet cleaning from £50. Hot water extraction cleaning using the latest equipment and child/pet friendly detergents. Upholstery Cleaning from £60. Professional upholstery cleaning services at affordable prices.